MINDWORX Opens New Location – Spring 2017! 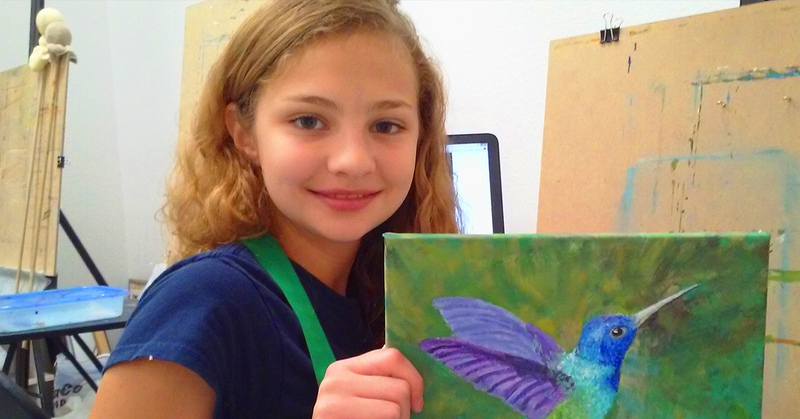 MINDWORX offers its After-School Programs & Enrichment in Cedar Park. 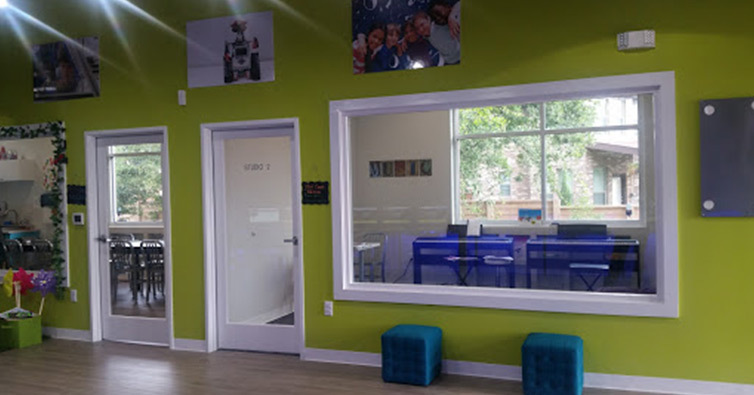 MINDWORX provides students in grades K-8, fun and engaging 21st century learning opportunities in Art, Robotics, Coding, Programming, Engineering, Music, and more after school. 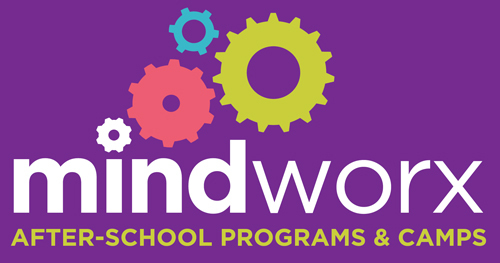 MINDWORX is an enrichment program that exists to uncover each students’ potential and inspire children to explore science, technology, engineering, math,(STEM) and the Creative Arts in a fun makerspace-type environment! 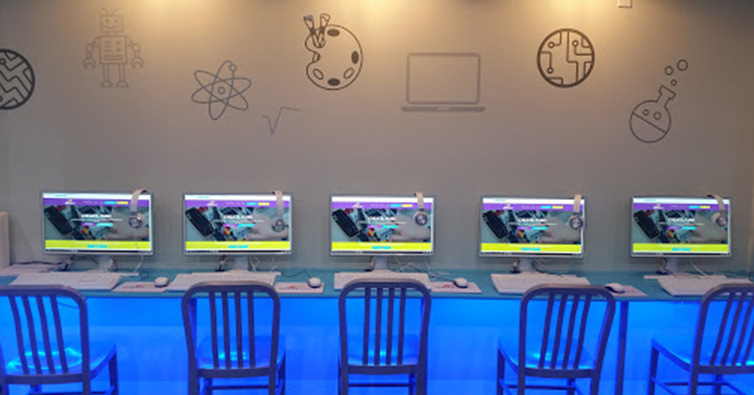 At MINDWORX, kids learn just how fun science and math can be as they participate and use real world technology that encourages critical thinking, logic, communication, and collaboration– all of the 21st century skills they will need to stay ahead of the curve and succeed in school and in life. You would never guess the programs are academic in nature because of the creative and dynamic hands-on approach they take that makes learning feel like hanging out with friends and playing! 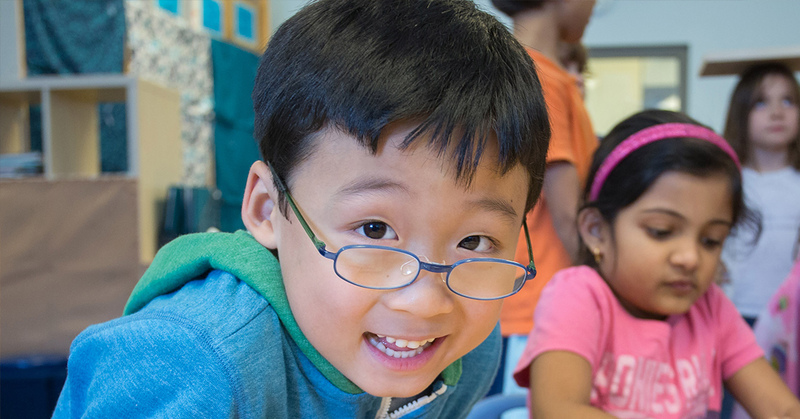 Their approach stems from the mindset that the every child is uniquely brilliant and that the brilliant mindworx best when creativity is allowed to flourish! 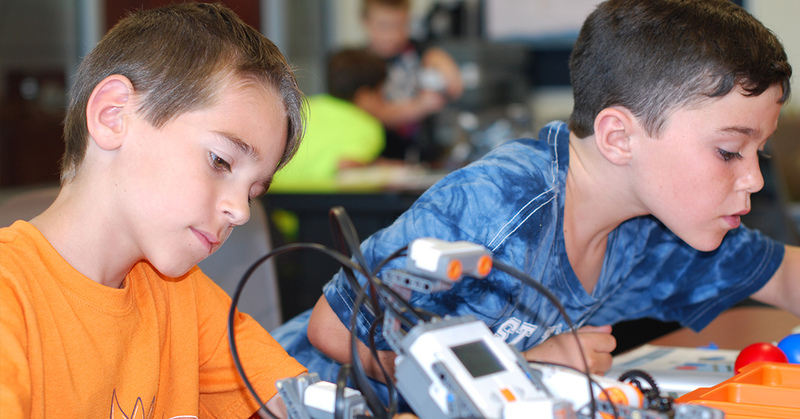 Students truly gain a passion for learning: to think, to do, to create. 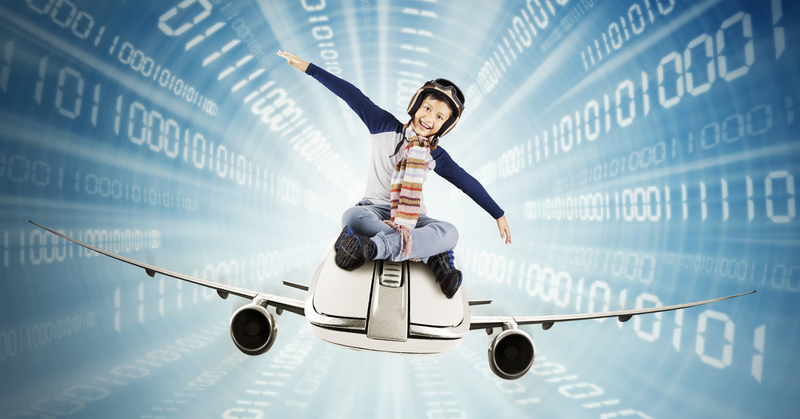 It’s amazing what children can do once they are exposed to the best opportunities available. 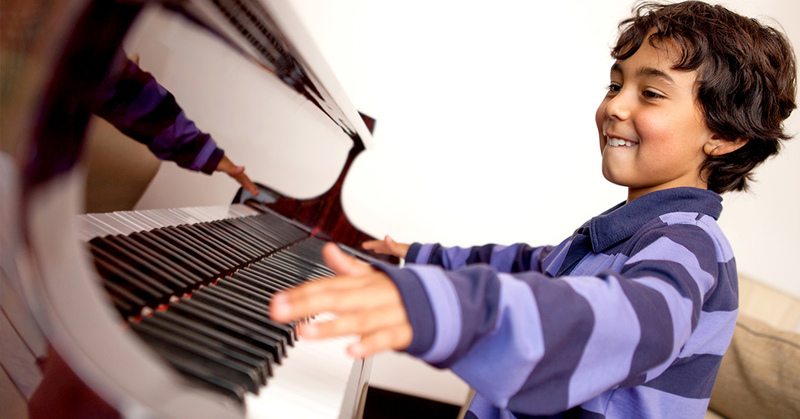 Enroll in one or more of their Programs and Camps to uncover your child’s potential!